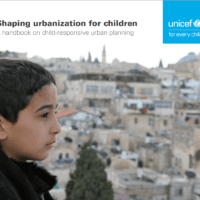 African Centre for Cities researcher Dr Warren Smit, was a member of the reference group for the newly launched UNICEF handbook entitled: Shaping Urbanization for Children: A Handbook on Child-responsive Urban Planning. 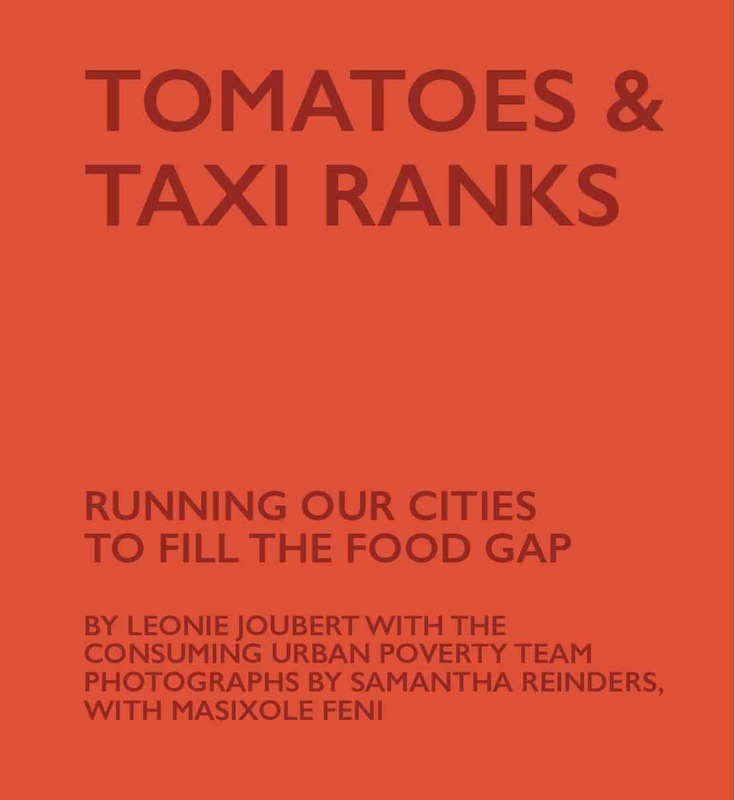 The handbook calls all urban stakeholders to invest in child-responsive urban planning, recognising that cities are not only drivers of prosperity, but also of inequity. Through 10 Children’s Rights and Urban Planning principles, the handbook presents concepts, evidence, tools and promising practices to create thriving and equitable cities where children live in healthy, safe, inclusive, green and prosperous communities. By focusing on children, it provides guidance on the central role that urban planning should play in achieving the Sustainable Development Goals, from a global perspective to a local context.